All Duct Cleaning Companies Are Not Equal! If ducts are infested with vermin, e.g. (rodents or insects); or ducts are clogged with excessive amounts of dust and debris, and/or particles are actually released into the home from your supply registers. 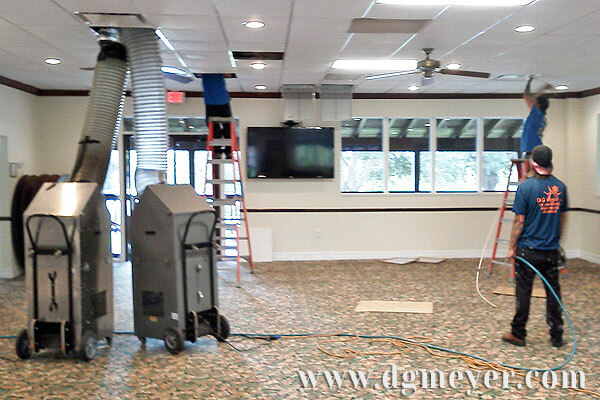 You may consider having your air ducts cleaned simply because it seems logical that air ducts will get dirty over time and should be occasionally cleaned. Provided that the cleaning is done properly, no evidence suggests that such cleaning would be detrimental. 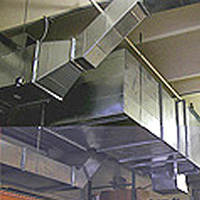 EPA does not recommend that the air ducts be cleaned routinely, but only as needed. If a service provider or advertiser asserts that EPA recommends routine duct cleaning or makes claims about its health benefits, you should write the EPA. The EPA does, however, recommend that if you have a fuel burning furnace, stove or fireplace, they be inspected for proper functioning and serviced before each heating season to protect against carbon monoxide poisoning. If you do decide to have your air ducts cleaned, take the same consumer precautions you normally would in assessing the service provider’s competence and reliability. Air duct cleaning service providers may tell you that they need to apply chemical biocide to the inside of your ducts as a means to kill bacteria (germs) and fungi (mold) and prevent future biological growth. They may also propose the application of a “sealant” to prevent dust and dirt particles from being released into the air or to seal air leaks. You should fully understand the pros and cons of permitting application of chemical biocides or sealants. While the targeted use of chemical biocides and sealants may be appropriate under specific circumstances, research has not demonstrated their effectiveness in duct cleaning or their potential adverse health effects. No chemical biocides are currently registered by EPA for use in internally-insulated air duct systems (see Should chemical biocides be applied to the inside of air ducts?). 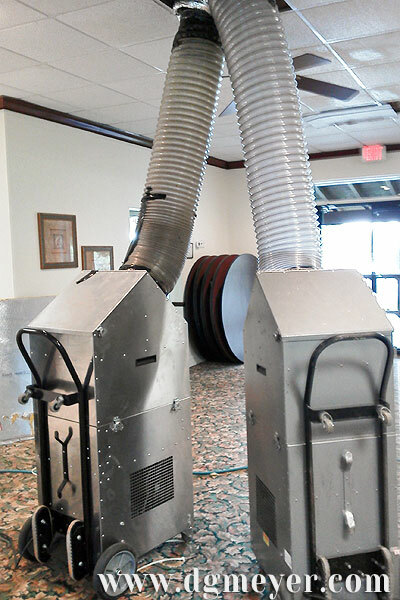 Whether or not you decide to have the air ducts in your home or business cleaned, keeping water and dirt from entering the system is the most effective way of preventing contamination (see How to Prevent Duct Contamination).